There’s only a handful of cities in the world that make living in New York seem cheap for middle-income people, places like London, Sydney and Hong Kong. And then there’s Toronto, as 26-year-old JunJun Wu will tell you with a sigh. 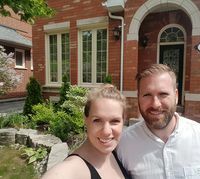 After almost three years in New York she opted to move to Toronto for what she figured would be less-expensive housing. Prices have soared almost 60 percent in the last five years in Canada’s biggest city, and are up another 3 percent already this year. They’re not as high as Vancouver — one of the hottest real-estate markets anywhere — but among the world’s major cities, Toronto housing ranks as the fifth most unaffordable relative to income, according to consultant Demographia. 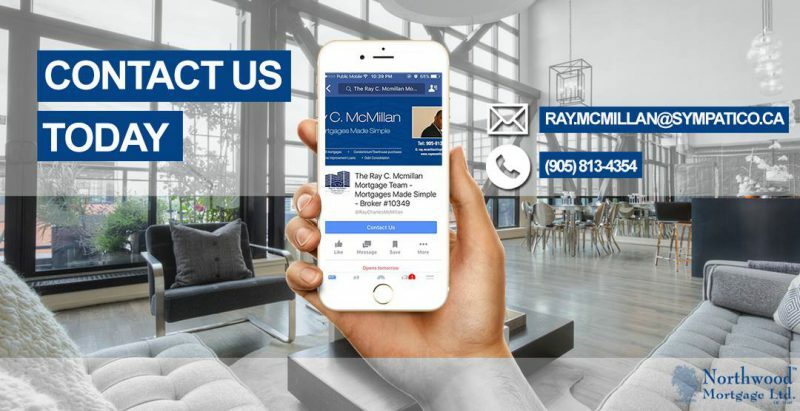 Rankings are only for major markets with over 5 million residents. Price and pre-tax income are medians. All that means is that a Canadian millennial, aged 25 to 31 with a median income of C$38,148 ($29,360), can’t buy very much housing in Toronto. Her maximum budget at that salary would be about C$193,661, according to Royal LePage. That calculation includes tougher lending rules, institutedthis year, that has reduced buyers’ purchasing power by almost 20 percent and cooled the market. That’s probably not even enough money to purchase the garage of a detached home in the Toronto region, where the average price was C$1.05 million in May, according to the Toronto Real Estate Board. Rents are no better, having soared about 11 percent to an average monthly C$2,206 ($1,697) in the first quarter from a year earlier, according to researcher Urbanation. That’s if you can find a unit: the number of newly completed condos available dropped to 1,945 over that time frame, the lowest in more than eight years. Angie Mosquera, a 23-year-old software developer, saw up to 30 different units in recent months but kept getting outbid. She eventually found a tiny studio downtown for about C$1,620 per month, meeting her budget. Still, the rent eats up a huge chunk of her salary, which is especially frustrating because she moved to Toronto from Montreal for a 40 percent bump up in pay. Even those with more resources find it tough. Three years ago, Justin Wood and his wife Stephanie bought a three-bedroom penthouse condo for about C$430,000. Its price surged by about C$181,000 and this year they decided to upgrade to a house, with a toddler in tow. As living in Toronto proved to be too expensive, the Woods headed for the suburbs and ended up purchasing a three-bedroom detached house in neighboring Oakville with a pool for about C$800,000. Monthly mortgage payments are about C$3,400. The commute is around two hours. After spending almost a month in Toronto looking at about 40 listings, JunJun Wu, a college-prep counselor originally from Montreal, finally found a studio to rent in downtown Toronto through an online listing. She’s relieved that she secured a lease but the experience has left her unnerved.